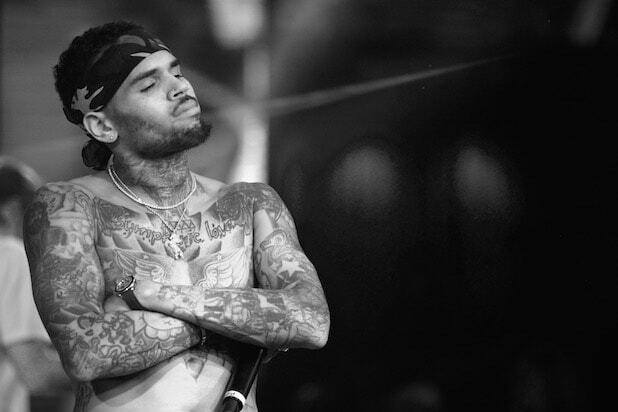 Chris Brown might be finding himself in more legal trouble over his behavior toward women. 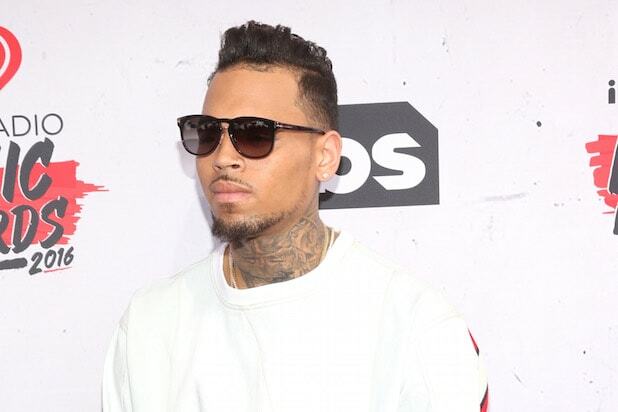 R&B singer Brown, who famously pleaded guilty to assaulting his girlfriend Rihanna in 2009, is now being accused of abusing and threatening another former flame. In court papers filed by Karrueche Tran on Feb. 17, the aspiring model claims that Brown “threatened to kill” her earlier this month. Tran also claims that Brown has physically abused her, punching her twice in the stomach and pushing her down stairs. The claims were made in a request for a restraining order against Brown, which has been granted. The singer has been ordered not to “harass, attack, strike, threaten [or] assault” Tran. He has also been barred from contacting her directly or indirectly, and must stay at least 100 yards away from her. The former couple has been broken up for two years, the court papers state.